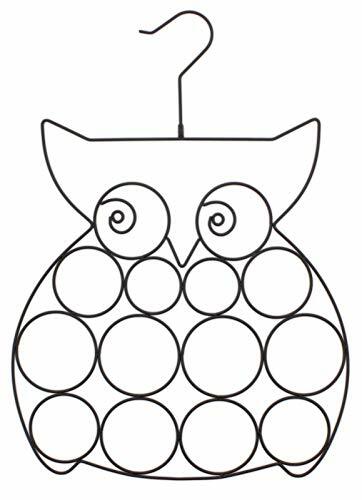 This decorative metal wire owl will be a welcomed creature to your closet. With 12 various holes in a variety of sizes, this piece is a great way to organize your scarves, belts, ties, and jewelry. Measures 19"L x 14"W.
If you have any questions about this product by DCC, contact us by completing and submitting the form below. If you are looking for a specif part number, please include it with your message.